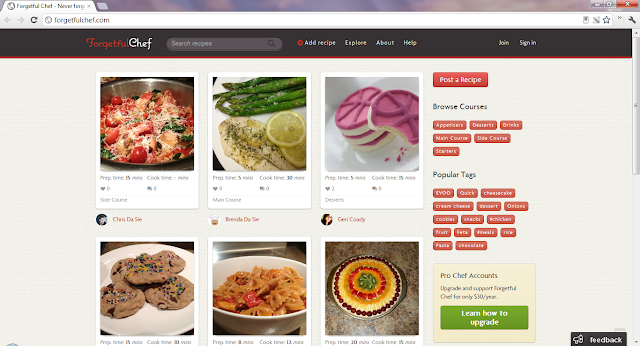 ForgetfulChef is for anyone who likes to create and discover new dishes. You are able to upload, save, and share your recipe publicly if you like. It is also perfect for those looking for new cooking ideas and recipes!